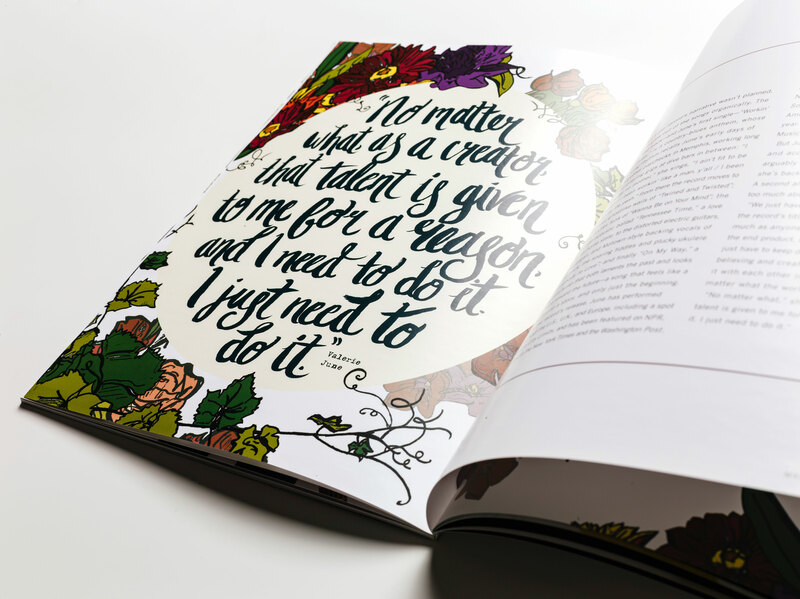 Publishing a magazine for brand enthusiasts. 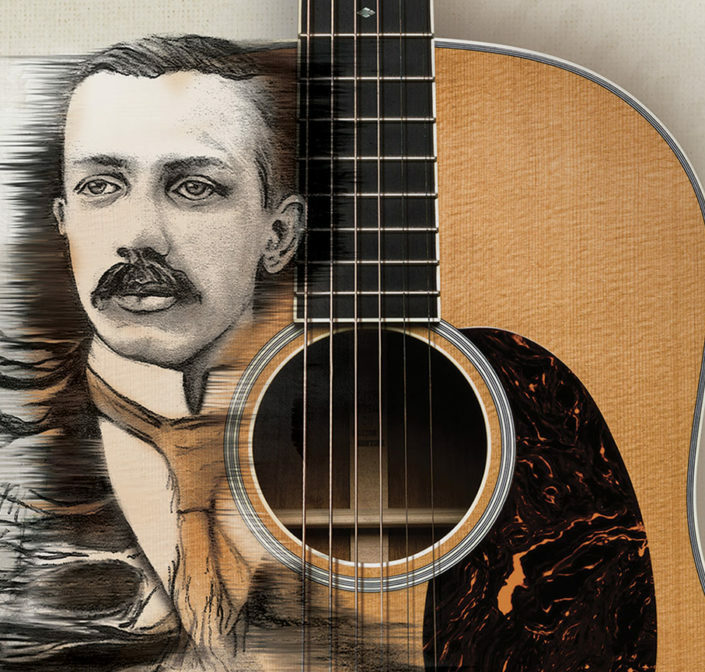 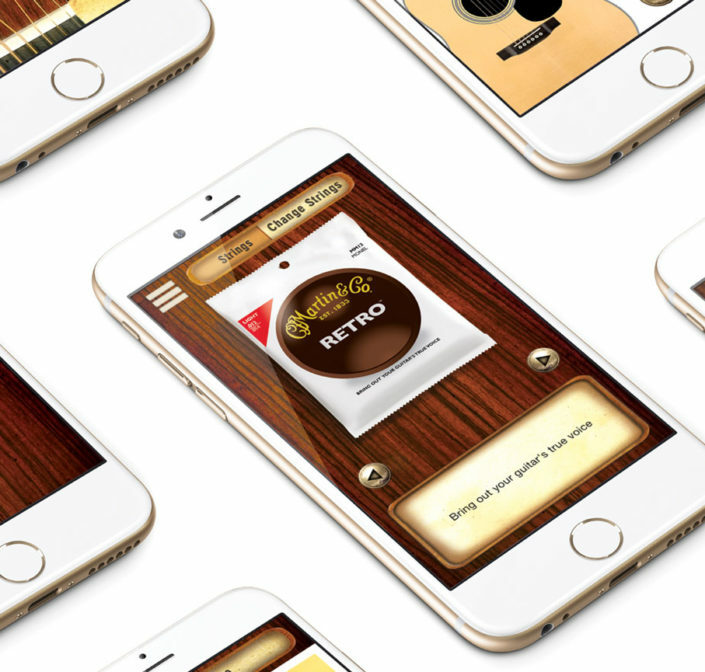 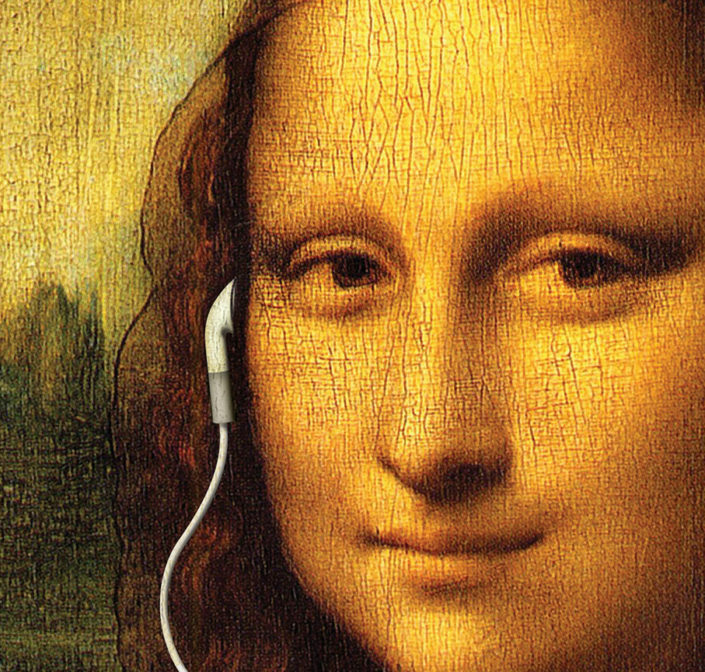 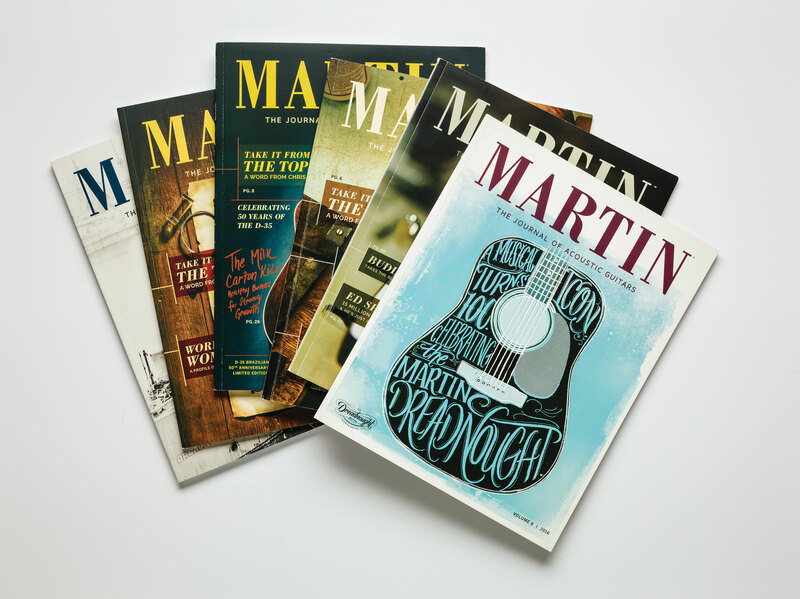 A brand as rich, deep and important to music as Martin Guitar needed a vehicle to communicate in an engaging way with its enthusiast audience. 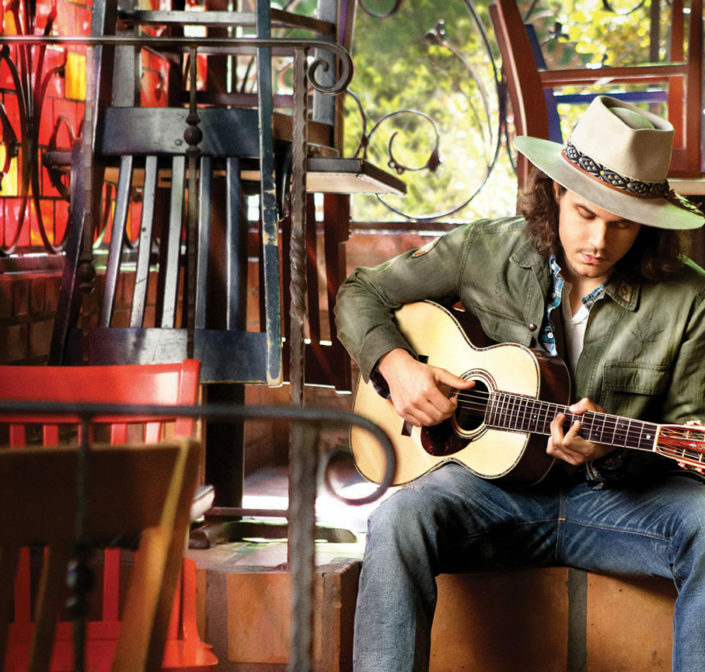 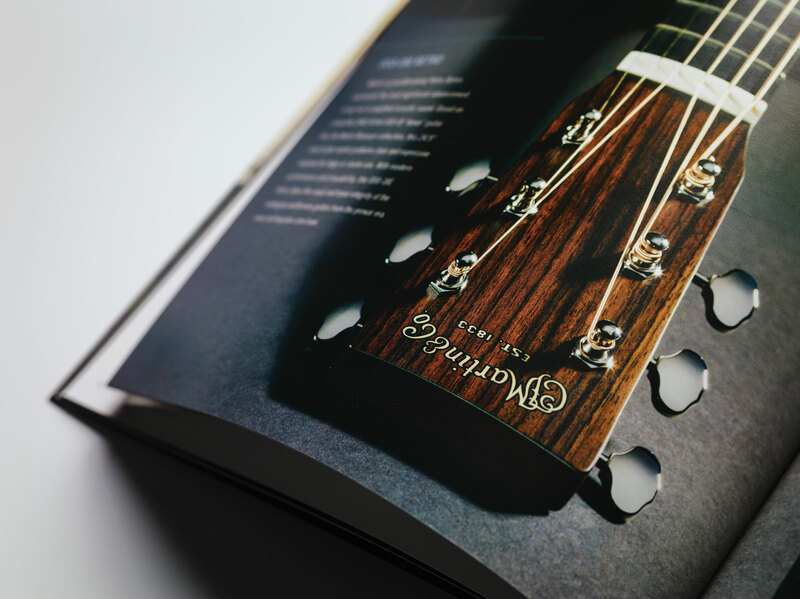 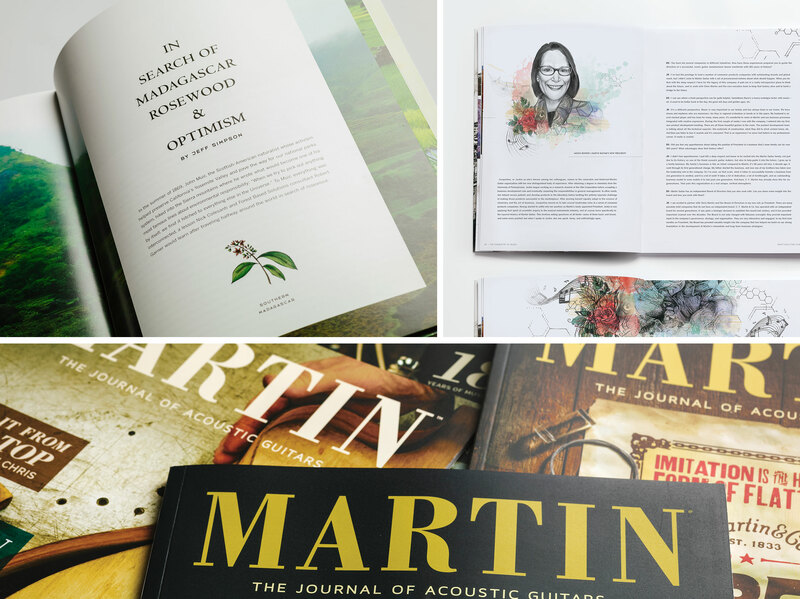 We helped create Martin — The Journal of Acoustic Guitars, a beautifully designed magazine that builds brand loyalty. 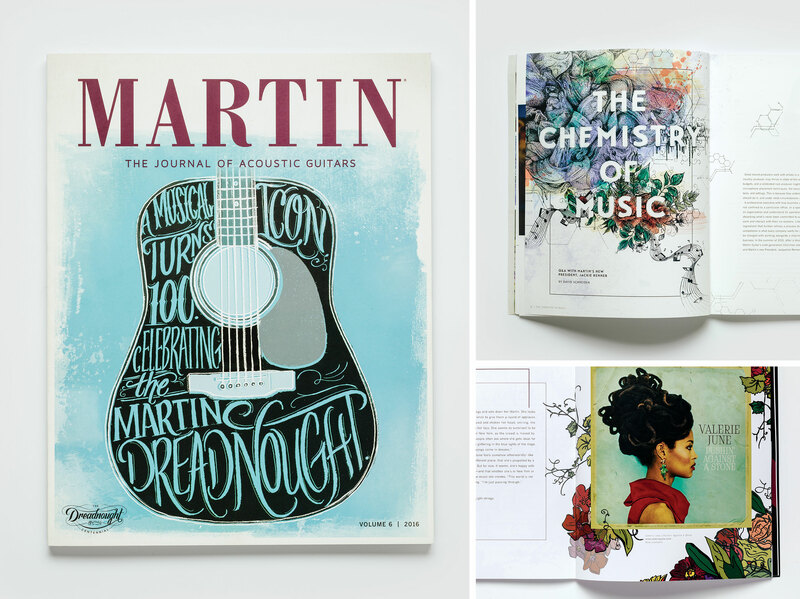 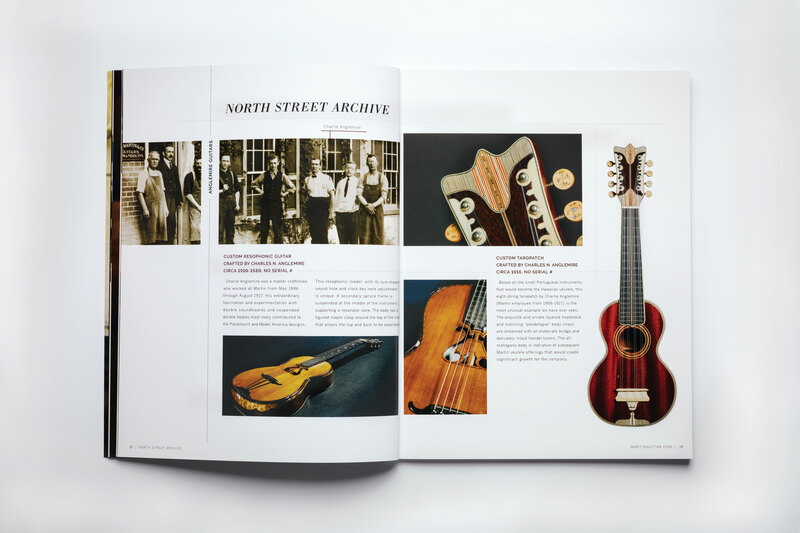 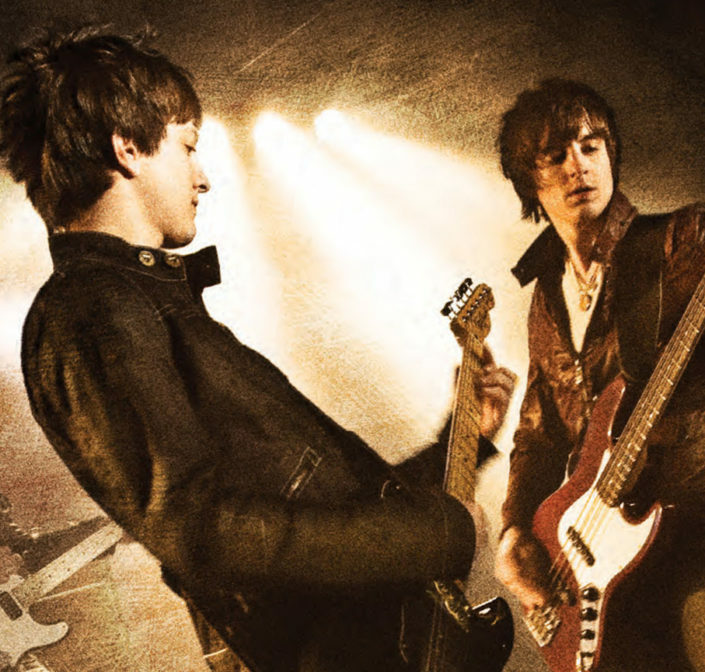 This impressive, 100-page annual publication covers everything going on in the Martin brand universe, including new guitars, artist profiles, music history and more. 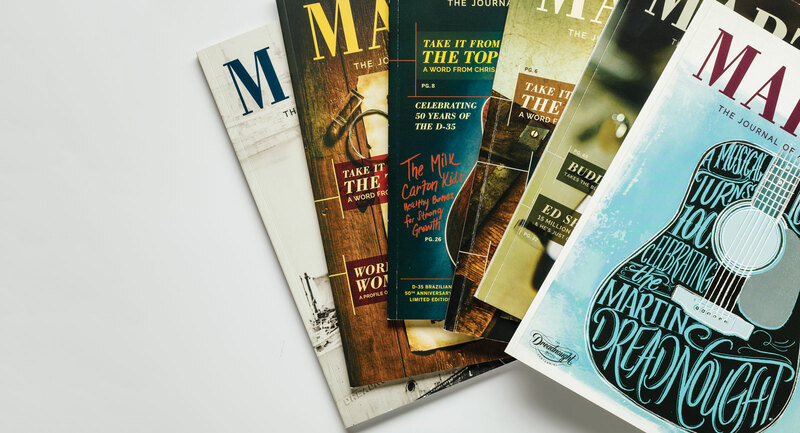 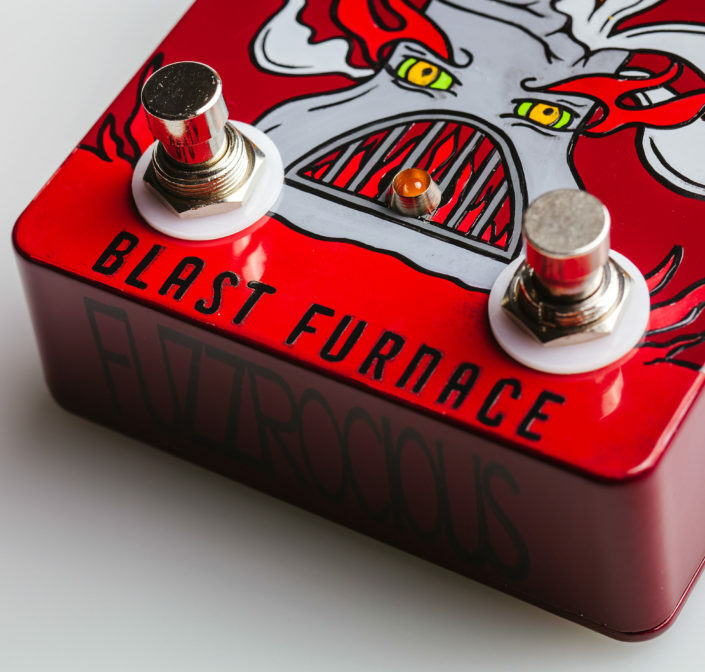 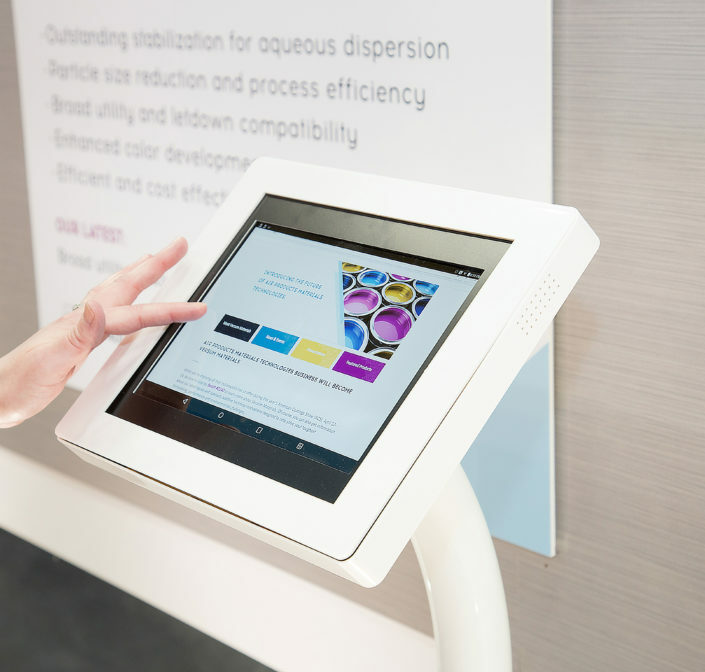 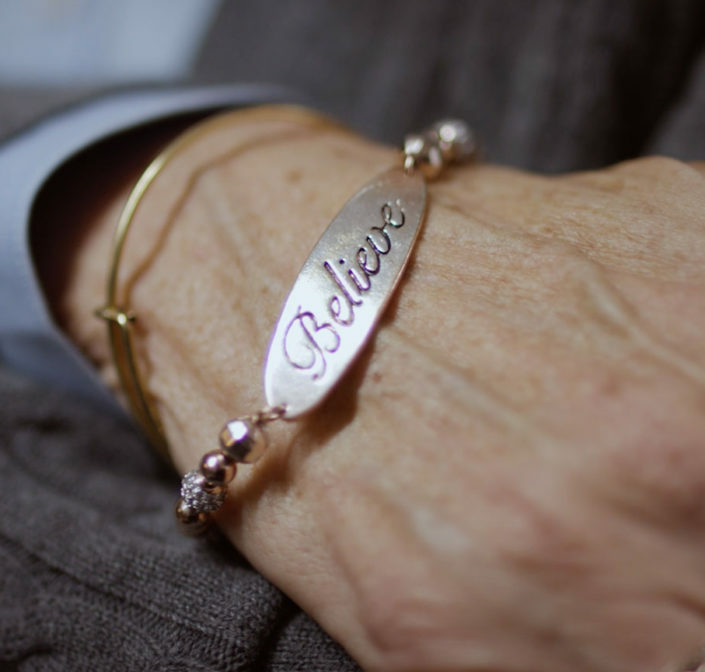 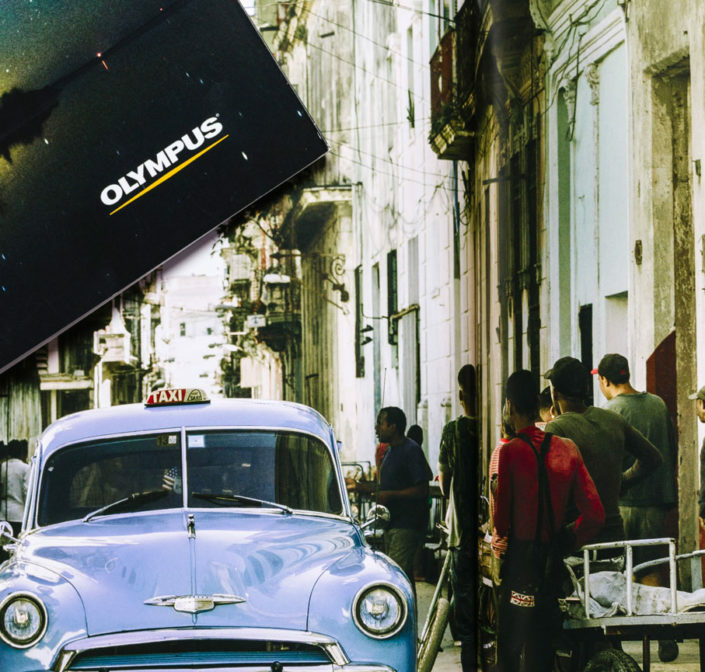 This print and online magazine expands its reach every year and is an essential way for the company to connect with players.